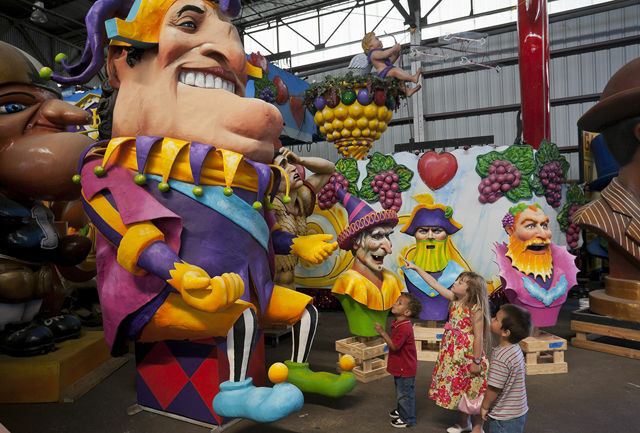 To get the feeling of Mardi Gras year-round, visit Mardi Gras World, the largest float designing and building facility in the world. 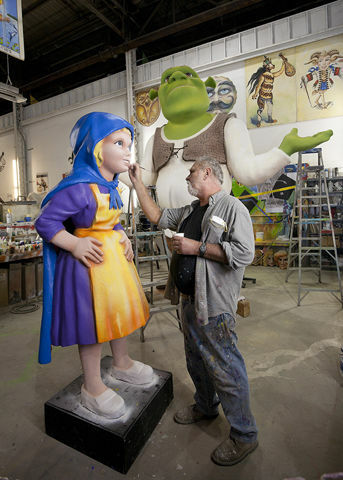 Here more than 80 percent of the floats that journey down New Orleans' streets during the Carnival season are designed and built. 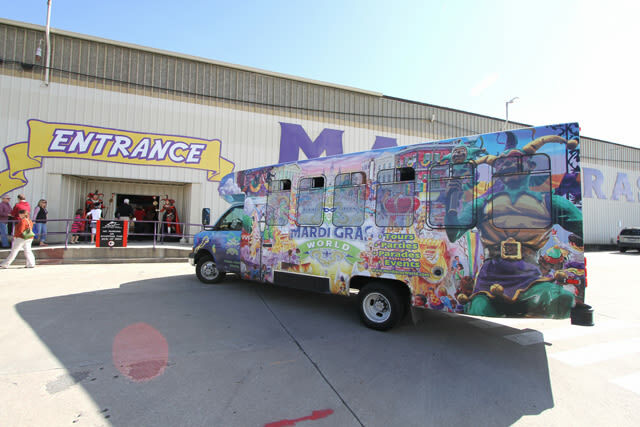 Begun in 1947 by float designer and builder Blaine Kern, Mardi Gras World provides visitors with the opportunity to don authentic Mardi Gras costumes and tour enormous warehouses filled with floats. 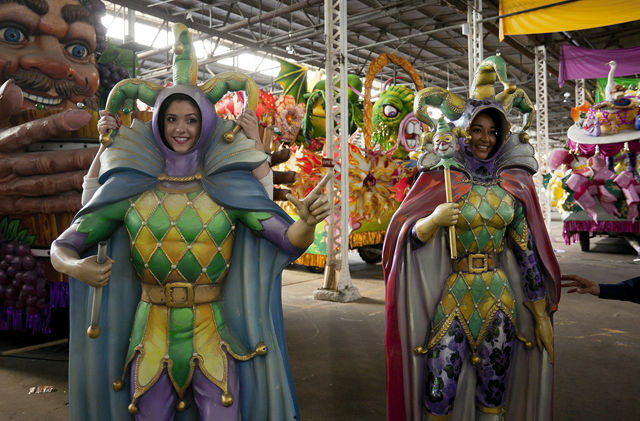 The tour includes a short video and guide who is quite knowledgeable about Mardi Gras history and customs. 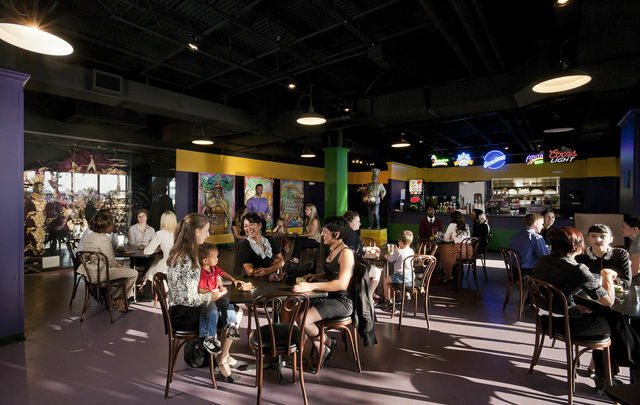 And for a taste of Mardi Gras, king cake and piping hot New Orleans coffee are served. 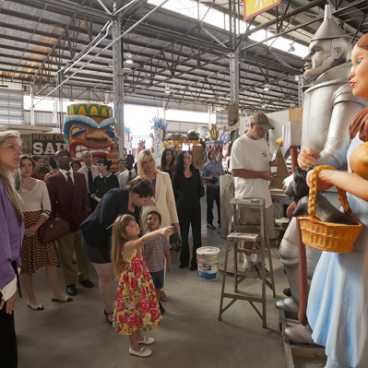 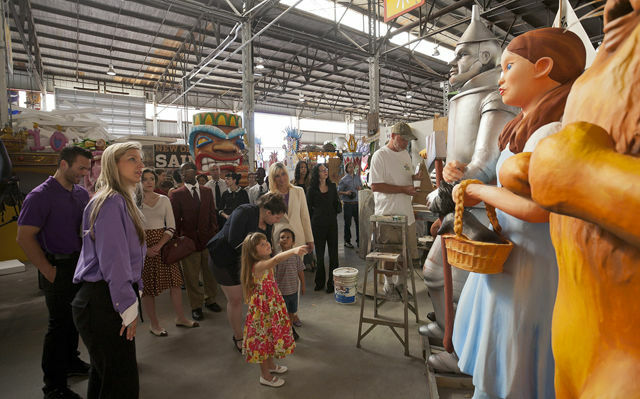 During the tour, visitors learn about the many traditions surrounding Mardi Gras parades, balls and music, as well as the intricacies of float designing and building. 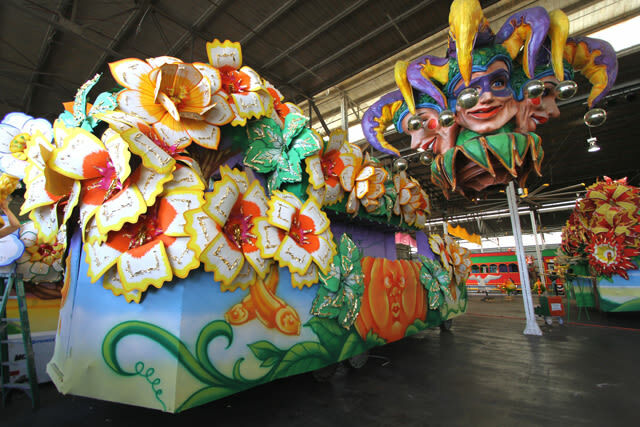 Mardi Gras floats began rumbling down New Orleans streets in 1837 with mule-drawn carriages. Today the tradition continues with sophisticated mega-floats, which hold more than 200 masked riders and are lit with fiber optic cables and laser lights.